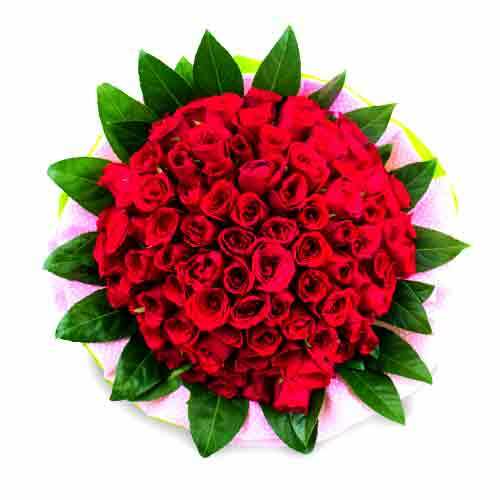 Description: A perfect gift for any occasion, this Breathtaking Red Color Hundred Roses Hand Bunch spreads happiness and brightness in the lives of the people you love. Even this Hand Bunch is decorated with Canada Leaves, Wrapping Paper and big Ribbon. 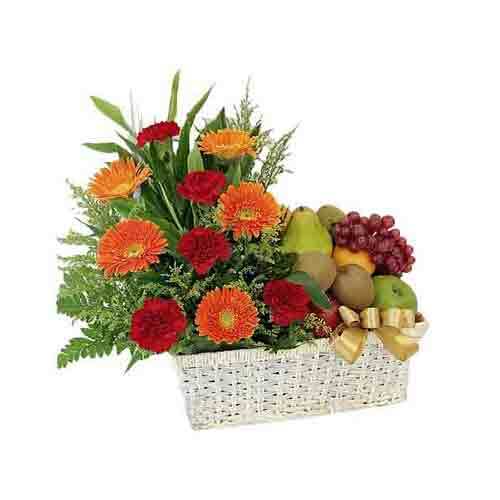 Send to your loved ones, this Ornamental Bright Sensation Flowering Selection which is an ultimate expression of love. 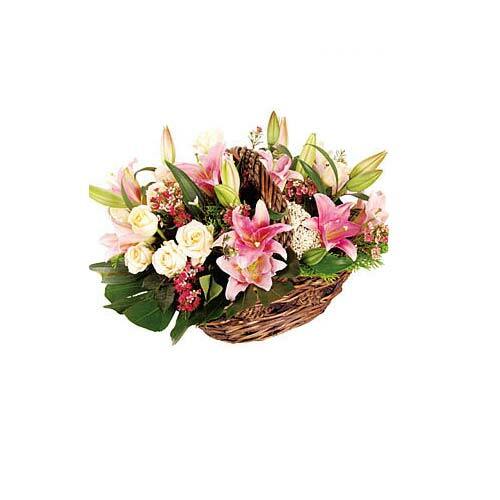 This undeniably stunning Bouquet is a collection of Cream Roses, Stargazers and Wax Flowers revealed in a Basket. A gift of fine distinction. 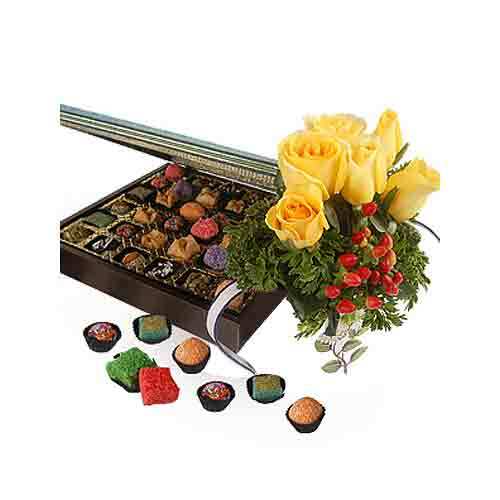 36pcs savoury Indian delicacies in a Sari Songket wooden keepsake box. Assorted Coconut Candies, Pumpkin & Almond Sesame Tamars, Deluxe Chocolate Dipped Date with pistachio & coconut, Swizzel Candied Fruits, Rose & Nuts, Baklavas and Sakinaalus. 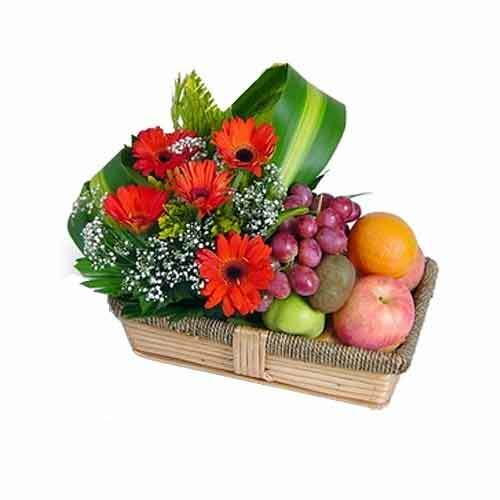 Savoury gift comes with a watering pot of vibrant yellow Roses.